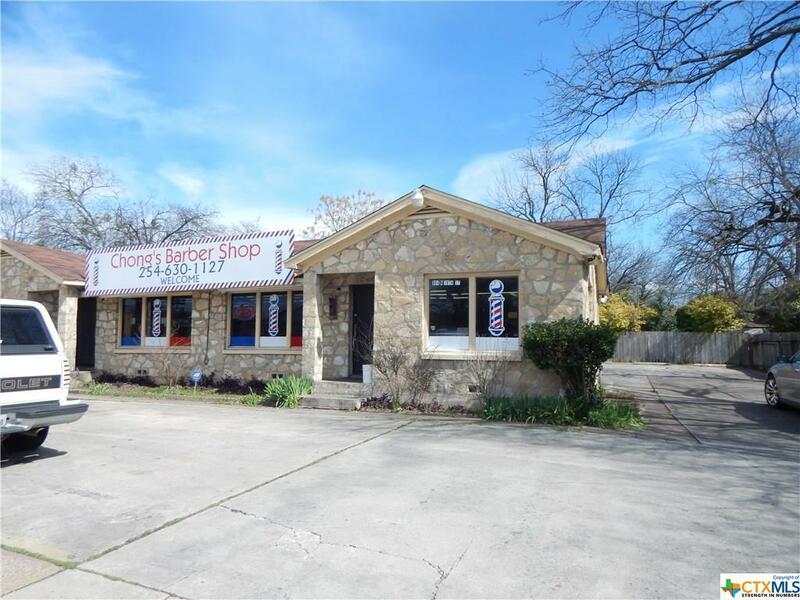 REDUCED AGAIN FOR QUICK SALE - Package DEAL - COMMERCIAL BUILDING, BUSINESS and EQUIPMENT - Currently operating as a Barber Shop. Get started immediately in your new business. 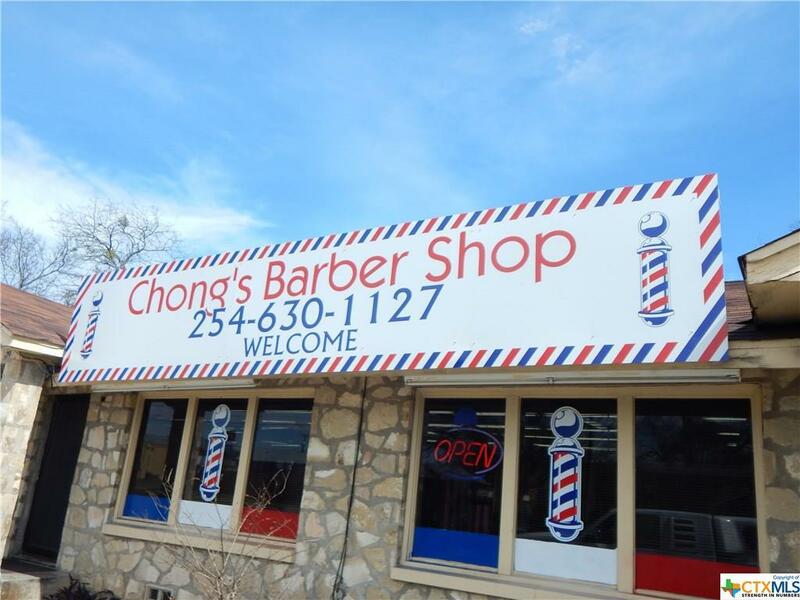 It's already established in a popular downtown area. Easy to find in busy location. There are 11 chairs/stations. 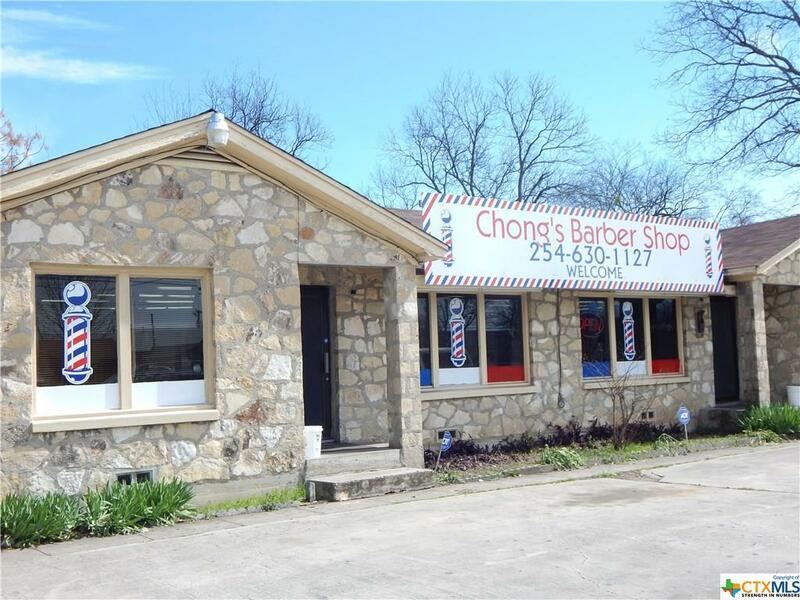 Collect booth rent from your barbers weekly - Potential income: $5720 if fully rented. 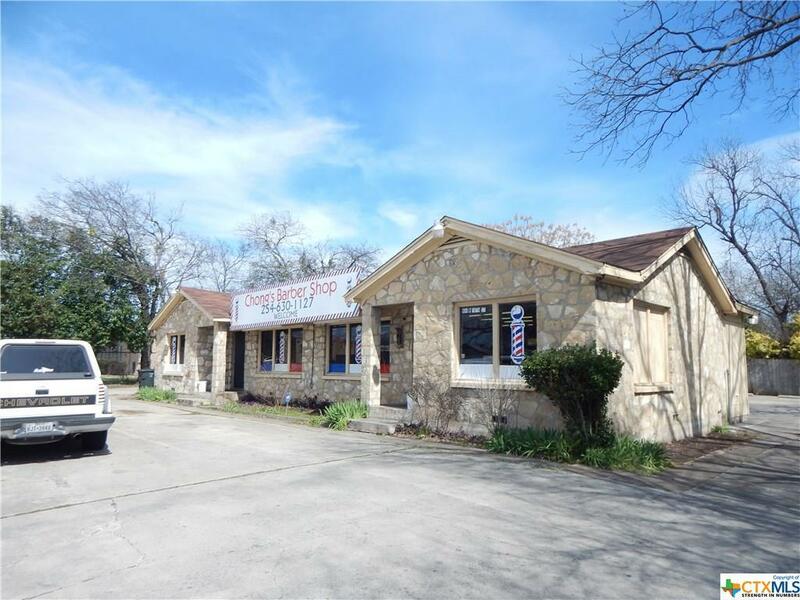 Listing courtesy of Anita Denise Riendeau of Realty Executives Of Killeen.